Was gibt es im Sommer Besseres als mit Wasser zu spielen? Zach fährt voll auf die Clownsrakete ab! 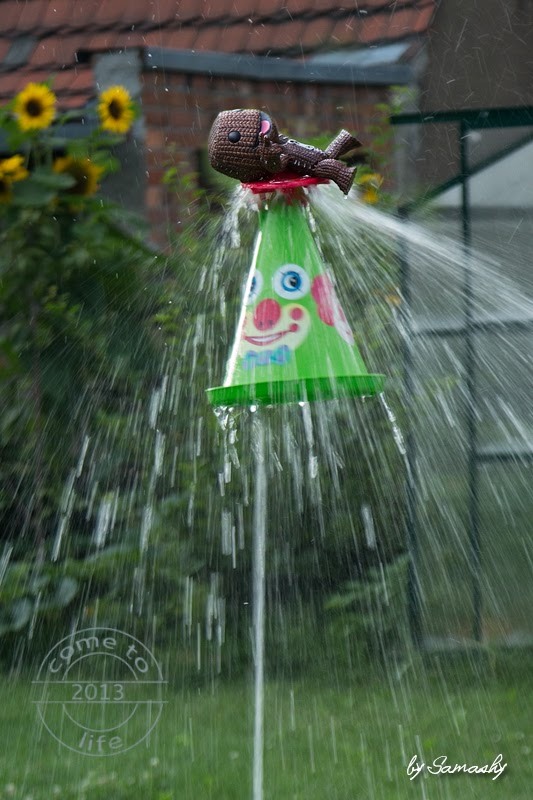 Could you think of something better for summer then playing with water? Zach is totally crazy about this clown rocket!